By checking the intuitive four-color LEDs, you can easily know the battery status. 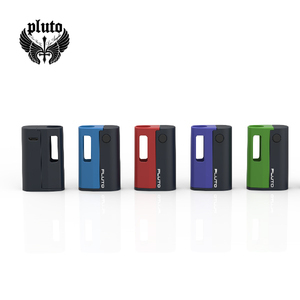 Combined of the new ELLO Duro atomizer which has 6.5ml capacity and retractable top fill design, the kit is the must-have device for all vapers. 3. Kindly check the PI, and everything is ok, we will deliver the goods asap when we received your payment. 4. 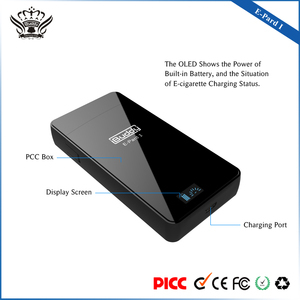 Vaping while charging You can vape while connect at device to computer for charging. 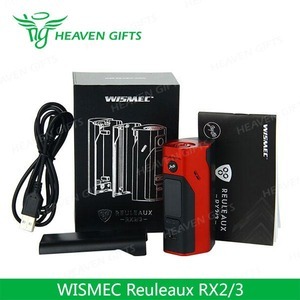 warranty for ecig MOD is half an year (6 months),and for accessory 3 months b. For individual unqualified products, we will replace them to you in your next order. 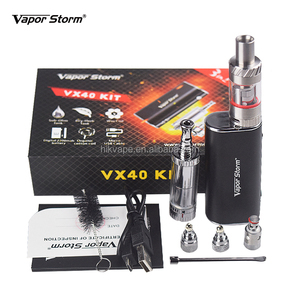 1 YRS Shenzhen Jiuang Technology Co., Ltd.
1 YRS Shenzhen Xingchengyuan Technology Co., Ltd.
Alibaba.com offers 2,484 mods 3 products. About 42% of these are other healthcare supply, 1% are rechargeable batteries. 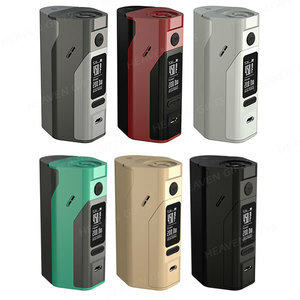 A wide variety of mods 3 options are available to you, such as li-ion, suitcase. You can also choose from abs, resin, and pvc. As well as from free samples. 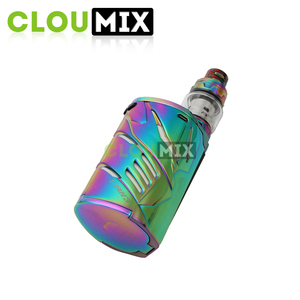 There are 2,484 mods 3 suppliers, mainly located in Asia. 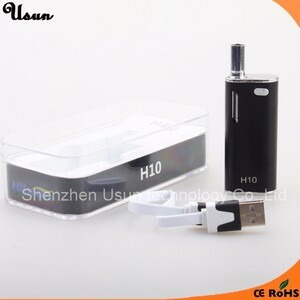 The top supplying country is China (Mainland), which supply 100% of mods 3 respectively. 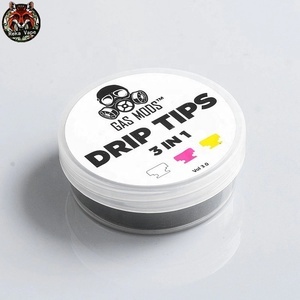 Mods 3 products are most popular in North America, Central America, and Western Europe. You can ensure product safety by selecting from certified suppliers, including 154 with ISO9001, 102 with Other, and 45 with GMP certification.